Deciding to see a therapist can be a scary decision, but it can also be a life changing experience. Dr. McFarland has over a decade of experience and provides compassionate, dedicated, and healing therapy for adults, children, adolescents, and families. She is a licensed clinical psychologist specializing in the treatment of eating disorders, self-harm, depression, and anxiety. 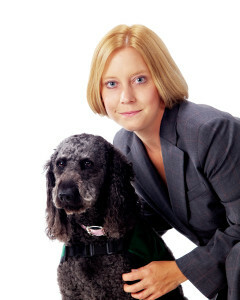 In addition she is a certified eating disorder specialist. If you want to change your life, contact her today. You don’t have to go through life challenges alone. You can receive the most competent treatment available right here in Golden, CO! Please contact Dr. McFarland to learn more about how she can help you live the life you have always wanted! Individual therapy provides a safe place for you to explore your fears, dreams, and goals. It can help you to feel more happy and confident and decrease self-destructive behaviors, and improve the quality of your life. Dr. McFarland specializes in treating anxiety, depression, eating disorders, self-harm and behavior problems. Check out this page for more information on what individual therapy can do for you! Family therapy is appropriate for families who are going through a transition, struggling to effectively communicate with one another, or when one family member isn’t feeling like their needs are getting met in the relationship. Go to this page to learn more about how family therapy can help you and your family have a closer more supportive family! Dr. McFarland has more than 10 years of experience working with individuals struggling with a variety of eating disorders, unhealthy eating patterns, poor body image, low self-esteem, bariatric surgery consults, and weight management. She provides a non-judgmental approach to teaching mindful eating and learning how to respect your body. 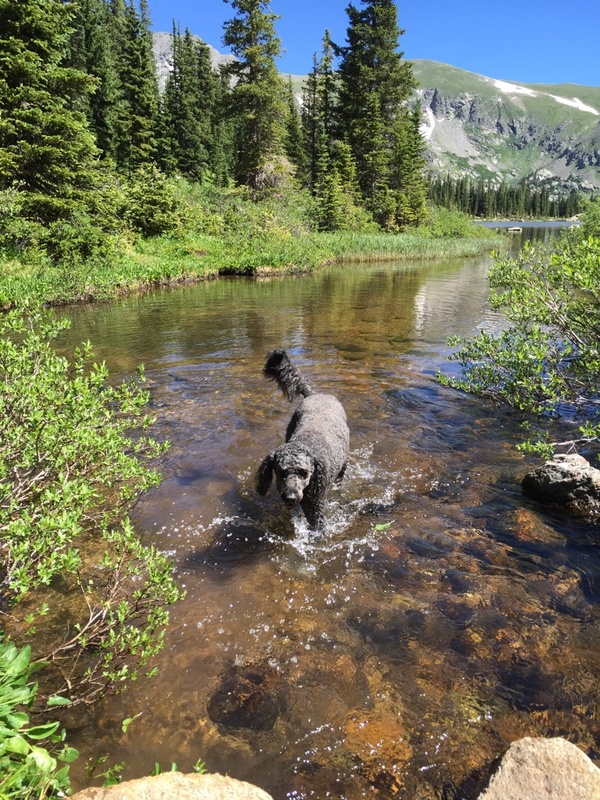 You can receive the best eating disorder treatment right here in Golden, CO.
Maggie is Dr. McFarland’s rescued labradoodle who is a registered therapy animal through Delta Society / Denver Pet Partners. She is gentle, friendly, and compassionate. The only registered therapy dog in Golden, CO.